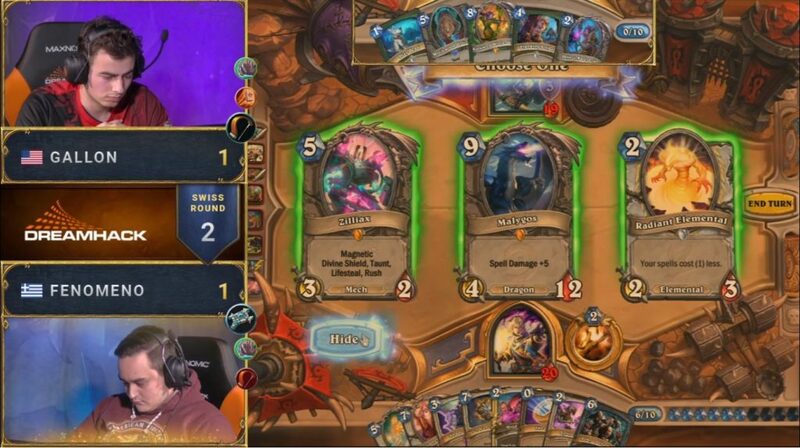 Two of our Hearthstone players were in Atlanta, Georgia, this week for the local HCT event. Purple completed the Swiss rounds with a 6-3 while Gallon finished with 7 victories and 2 defeats, qualifying for the Top 16. He lost to Sintolol in the Round of 16. GamersOrigin earned 4 more points before the end of the season, which is coming closer and closer. 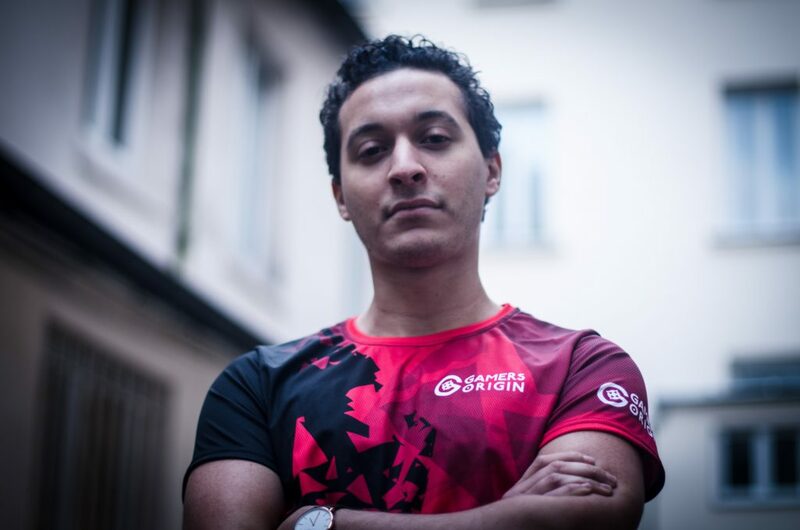 Stephano beat all his opponents in the first World Electronic Sports Games African qualifier. He is now waiting for his final opponent to play his last game before China and the main event. 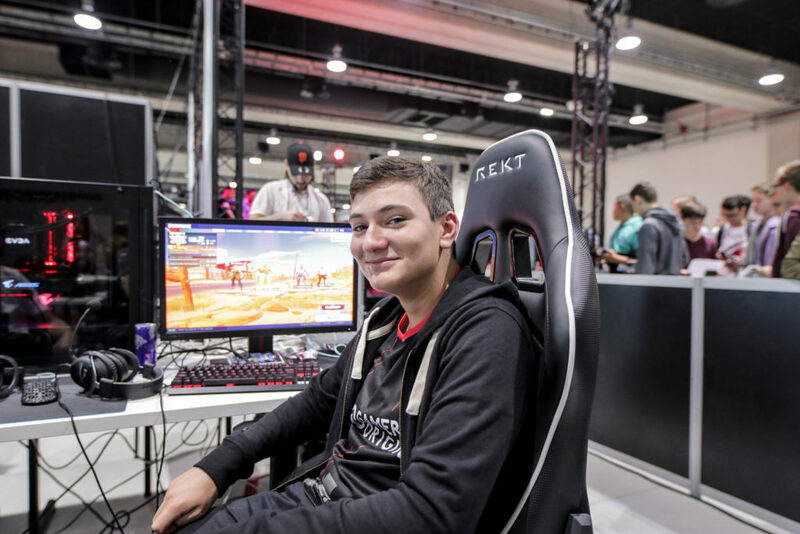 GamersOrigin Fortnite squad will enter the HFLAN in just a few days. In the meantime, we talk with JuleZ about the team next events and how he feels it. We are less than a week ahead of the last match of our League of Legends season! We competed in 7 tournaments and 7 online qualifiers in 7 different cities and claimed the regular season first place. We will face Vitality Academy next Saturday in the French circuit final #GOWIN.